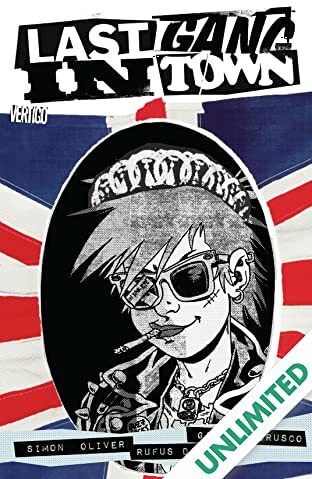 Forget what you know of England, of the “Land of Hope and Glory.” Instead, try damp and depressing, and embrace this miserable island for what it is. 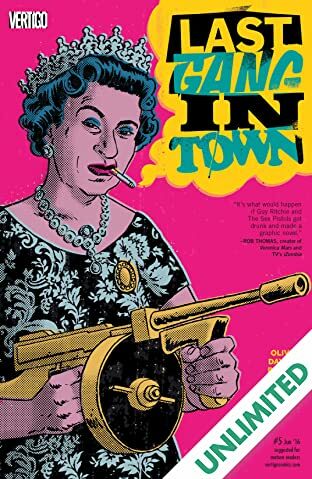 Our story kicks off in 1976: the country coming apart at its flared corduroy seams, a decade after the Great Train Robbery, when British crime has gone decidedly soft in the middle. 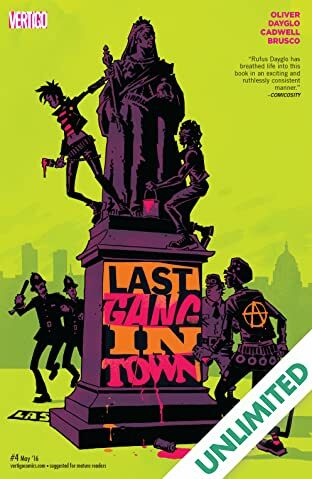 Time for a new generation of criminals to rise: a band of snotty-nosed heroes driven by destiny and cheap cider, who will strike fear back into the establishment, put art back into crime and crime back into art, and pull off what will become known as the heist of the century. 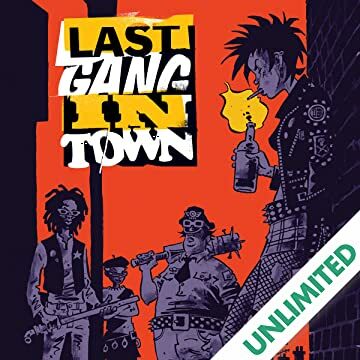 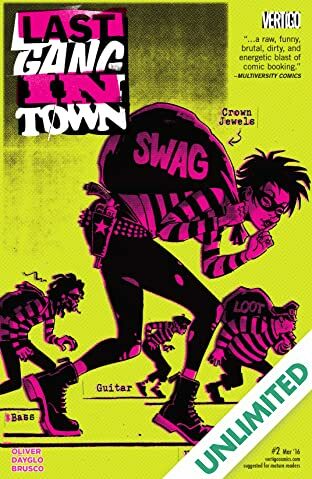 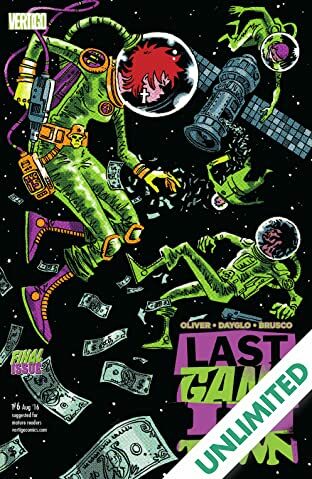 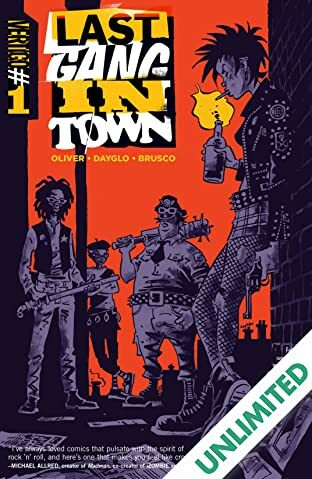 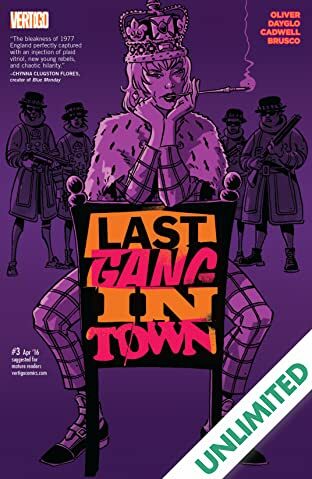 This new series from Simon Oliver (FBP: FEDERAL BUREAU OF PHYSICS) and Rufus Dayglo (Tank Girl) spans three decades, from the punk rock ’70s to the decadent ’80s and beyond, charting the rise, fall and redemption of a group of bandits that changed the face of the criminal underworld and closed the door on a legacy.